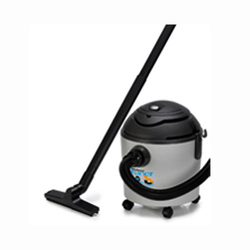 We offer an extensive range of Wet and Dry Vacuum Cleaner which is known for its high storage capacity and low noise level. Our range is very durable and is designed with modern technology to ensure superb cleaning to various application areas. Minimum Order Quantity 5 Min Order 05 Nos. 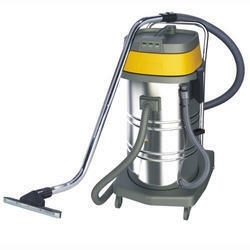 We are offering 3 Motor 80L Rotomac Industrial Vacuum Cleaner to our clients. We are offering Wet and Dry 30L ECO9 Floor Master Vacuum Cleaner to our clients. 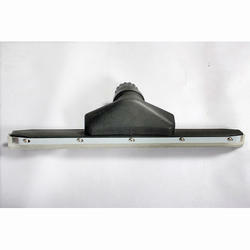 We are amongst the most well-known entity, widely engaged in presenting an optimum quality range of Wet Mops. 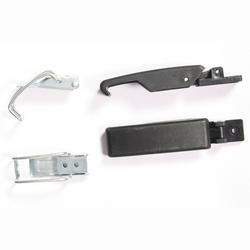 These offered products are made by using best quality material along with modish tools and tackles under the guidance of our skilled professionals. This washes any hard or fabric surface by spraying atomised detergent. It leaves the cleaned surface almost completely dry. It sanitises bathroom fixtures, washes car interiors and does everything a normal wet and dry vacuum cleaner does and more for a deep clean. 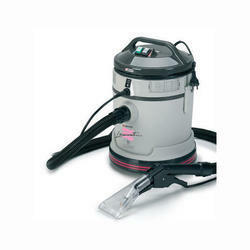 Wet and dry vacuum cleaner with the best quality-price ratio. All models have incomparable features when it comes to power, reliability and versatility: extraordinarily easy to manoeuvre, extremely efficient, very compact. 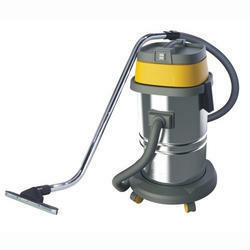 A quality range of Vacuum Cleaner is highly demanded by the clients for its durability and reliability. Easy to use this range is reckoned amongst the clients for its precise performance. Looking for Wet and Dry Vaccum Cleaners ?